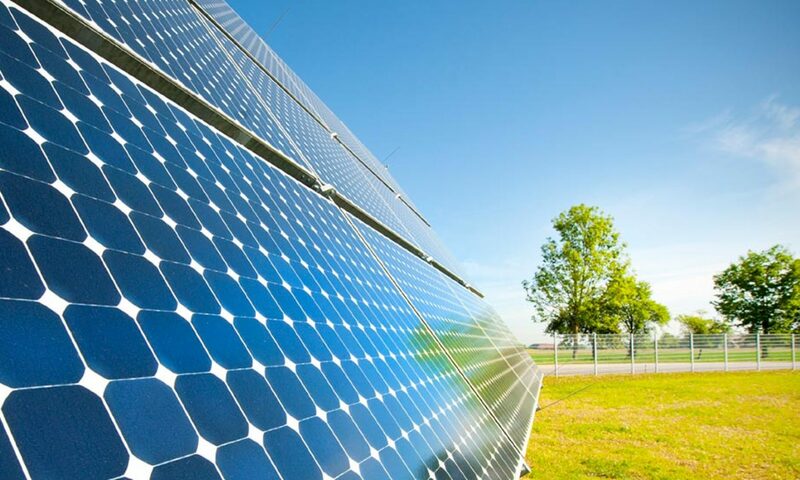 Solar electric system in Jamesville. We installed this across from another happy customer! 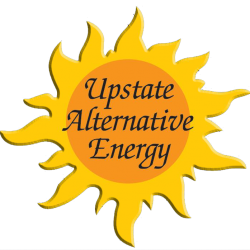 Welcome to Upstate Alternative Energy! take a look at some of our installations.